The Bass Station is window tinting service in Griffin, GA. We put our customers first and strive to offer the best customer service and the most affordable rates. Our staff is on hand to help find what you are looking for. 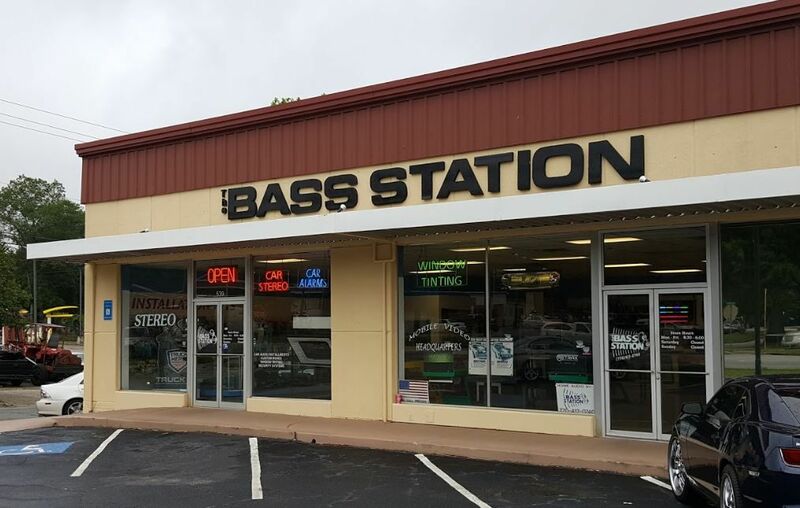 For great service in Griffin, GA, call on The Bass Station.